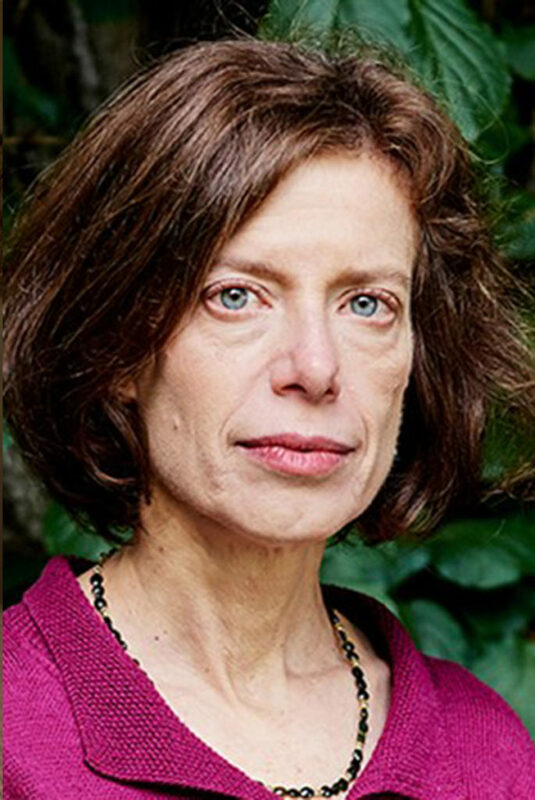 Pulitzer Prize winning journalist and author SUSAN FALUDI’s ground-breaking classic “Backlash: The Undeclared War Against American Women” was an early exploration of anti-feminist forces that continue to resonate today. 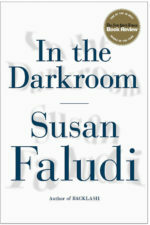 Her most recent book, “In the Darkroom” is a memoir about her relationship with her transgender father and the nature of identity. She will be interviewed by CAROL JENKINS an Emmy winning anchor and correspondent for NBC-TV in New York for 25 years and now hosts “Black America” a new series on CUNY TV. 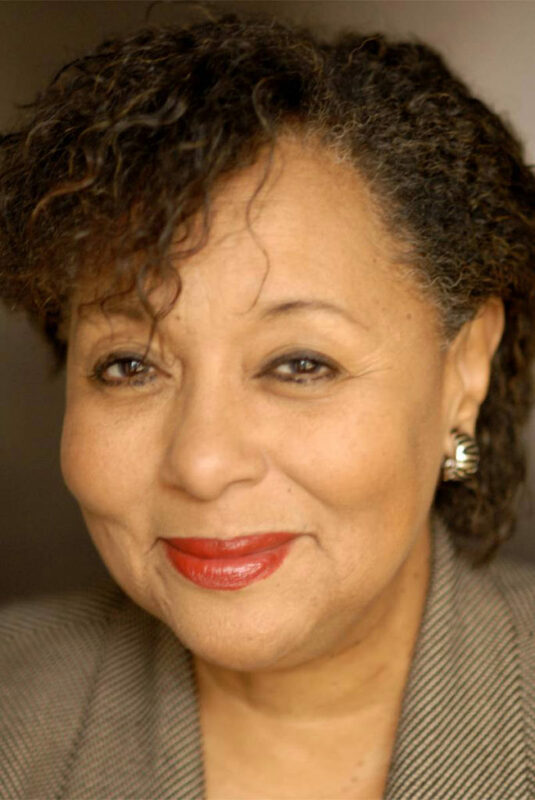 CAROL JENKINS, an Emmy winning anchor and correspondent for NBC-TV in New York for 25 years, now hosts “Black America” a new CUNY TV series of in-depth conversations with activists, experts and leaders about the black experience.